So it's only been about a week since I vowed not to eat out in April. 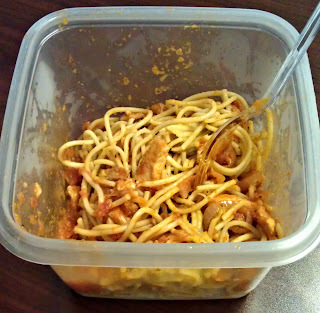 I've been eating home cooked meals and brown-bagging my lunch. The ones my mom brings me counts, right? 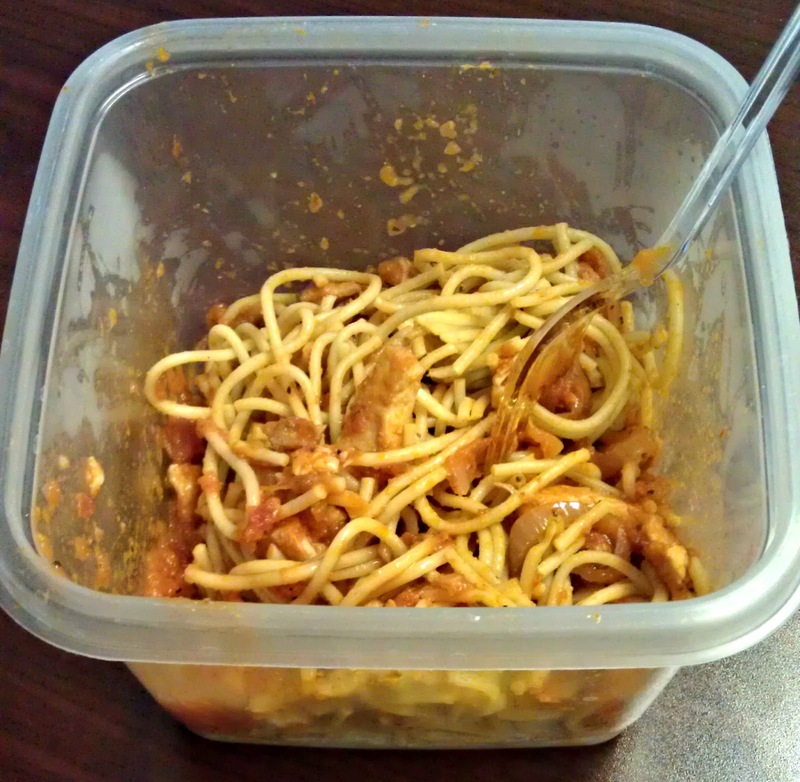 Today, it's left overs from dinner last night - whole wheat spaghetti with grilled chicken. Yum! I have to say, even though it's only been about a week, I feel SO much better! It was so bad before, just the thought of picking up something to eat made me sick to me stomach. But now, I feel good. Just plain good. The recipe I'm going to share today is one my favorites. 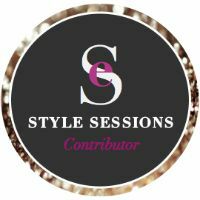 I love it because it's really clean, easy and delicious! 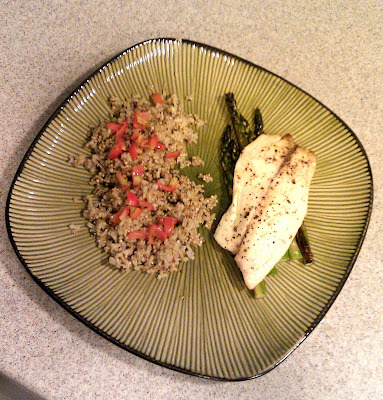 All you need is tilapia fillets, asparagus, olive oil, salt, pepper and lemon! 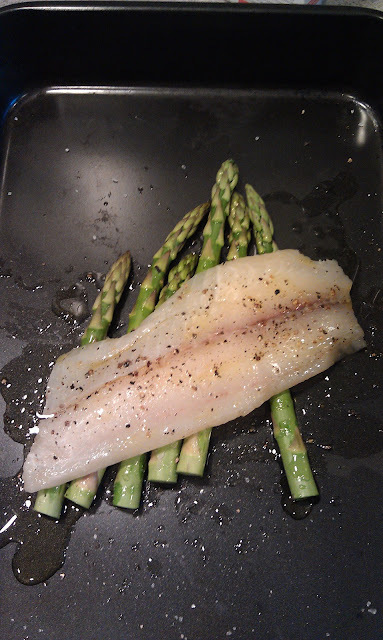 Bake for approximately 15-20 minutes until the fish is cooked through and asparagus is tender. As a side, I made this quinoa and brown rice blend by Near East. 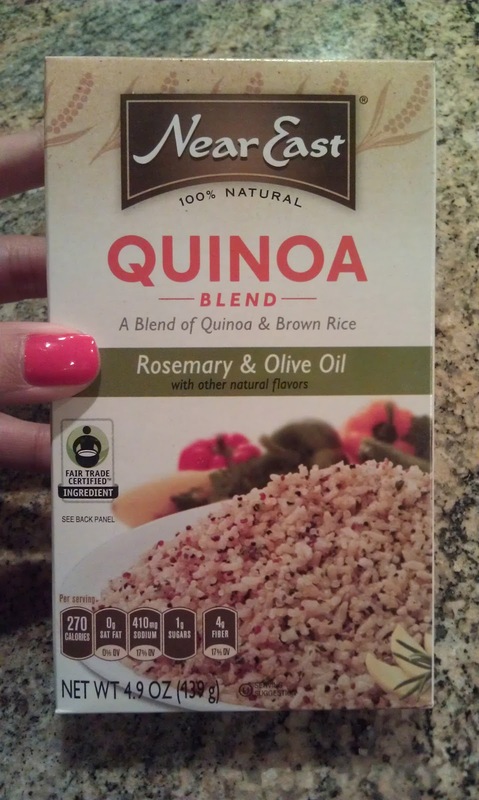 There are hundreds of quinoa recipes out there that are amazing, but this little box is so simple to make and compliments almost any dish. So when you're short on time, this is a perfect option.